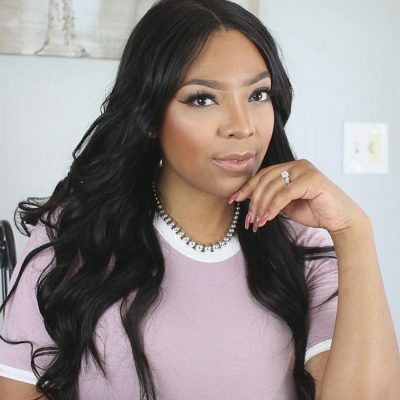 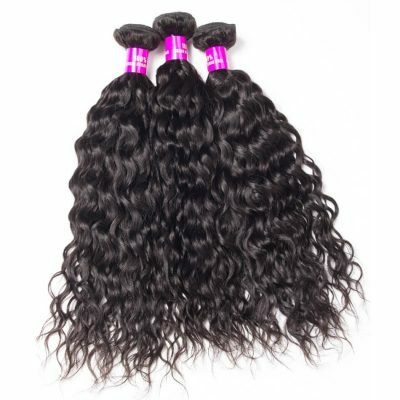 Complete your voluminous look with the water wave bundles closure. 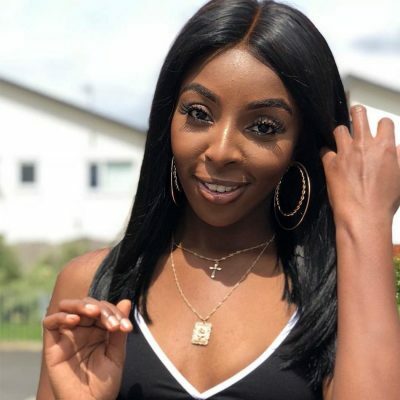 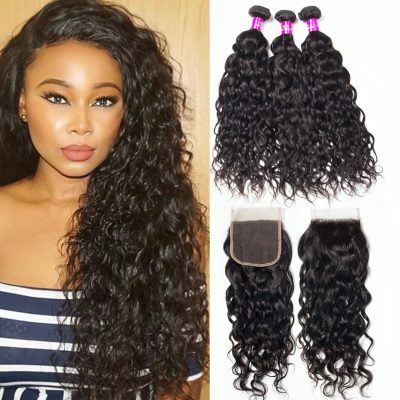 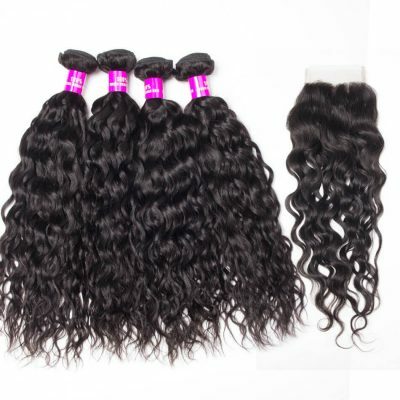 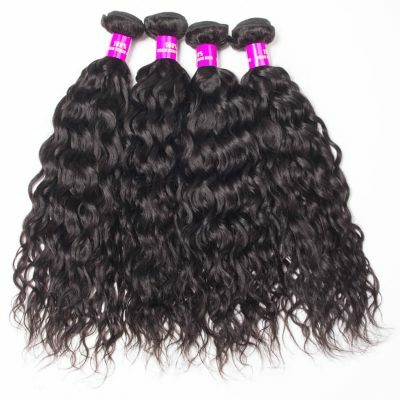 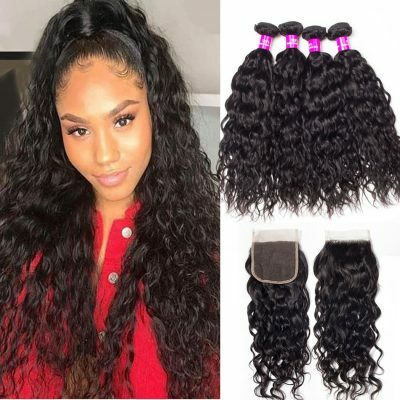 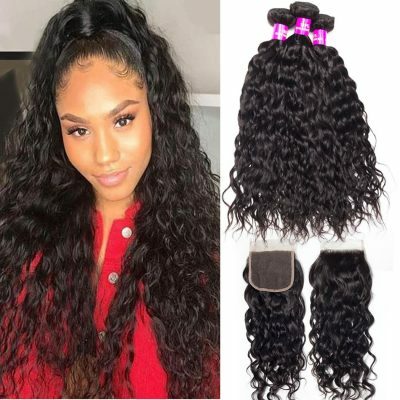 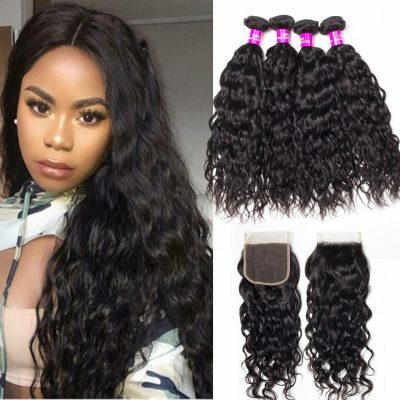 The lace closure is made with high hair density. 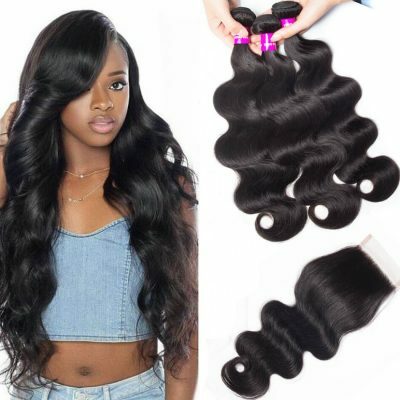 The higher density has more coverage when installed to make it look more natural. 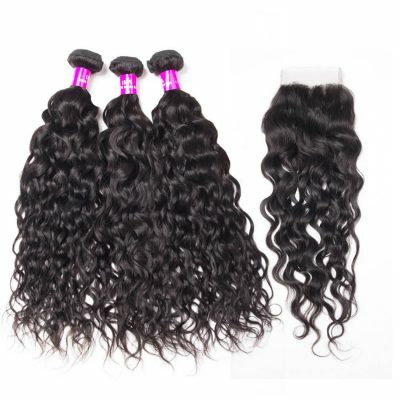 Each strand on the closure is hand knitted one by one onto the lace. 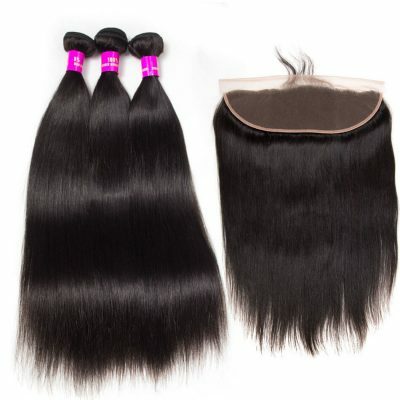 The hair can be freely parted to fit the style you desire. 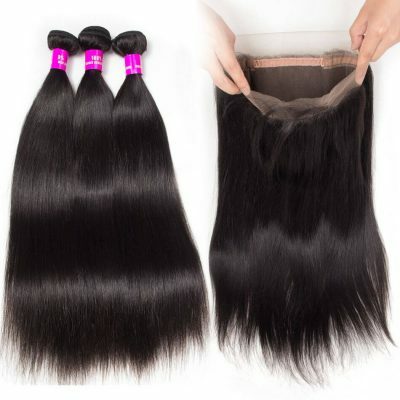 The edges of the closure are folded to increase its durability for prolong use time after time. 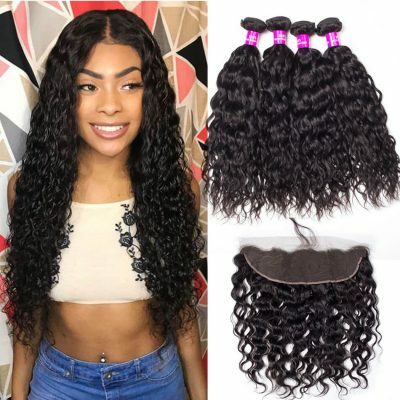 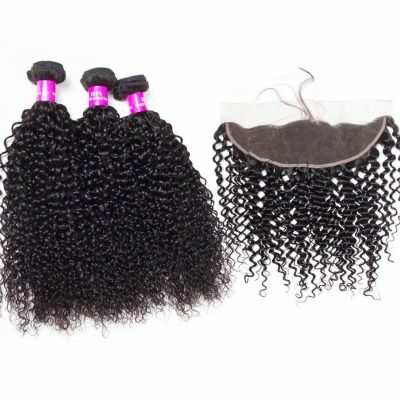 This item goes perfectly with any water wave extension bundles.